Take a look at our Exterior Painting project in Montclair – New Jersey! 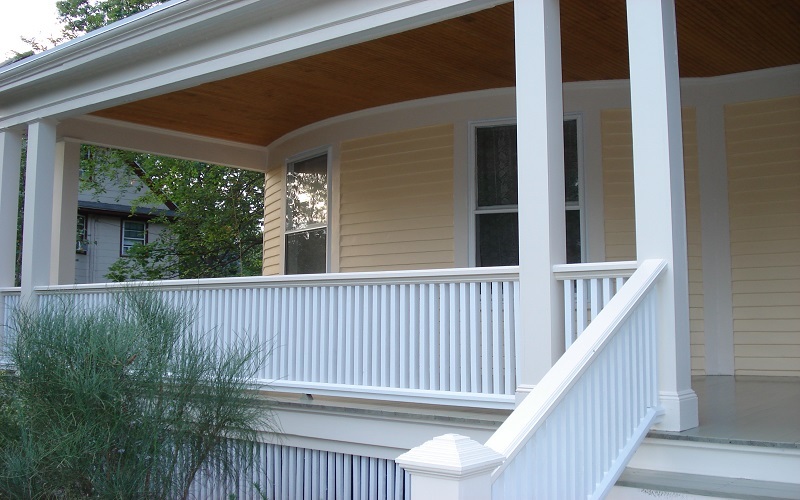 Take a look at our Exterior Painting project in Ridgewood – New Jersey! 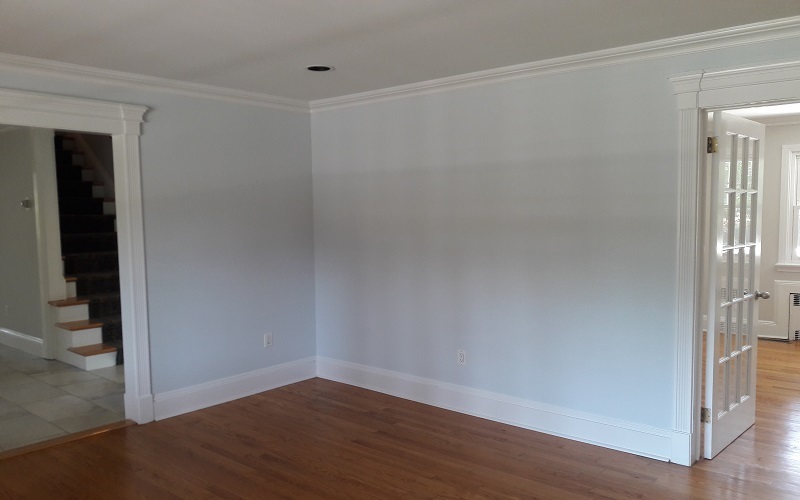 Take a look at our Interior Painting in Wayne – New Jersey! 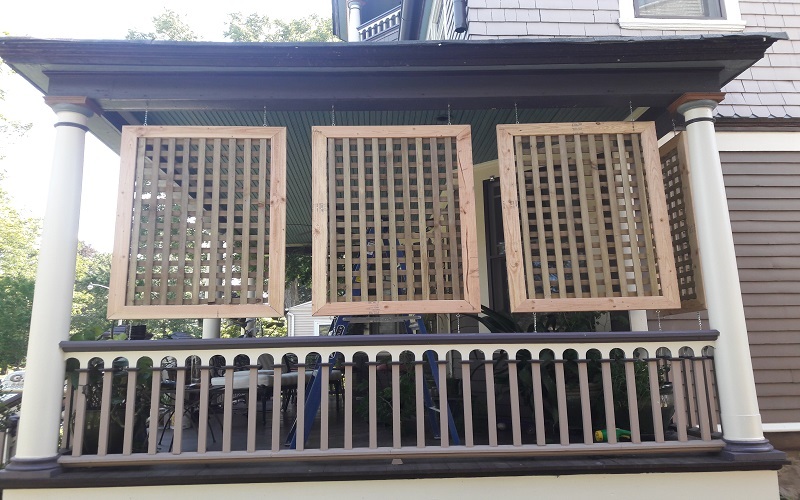 Take a look at our new Bathroom project in Wayne – New Jersey! Take a look at our Exterior Painting project at Bloomfield – New Jersey! 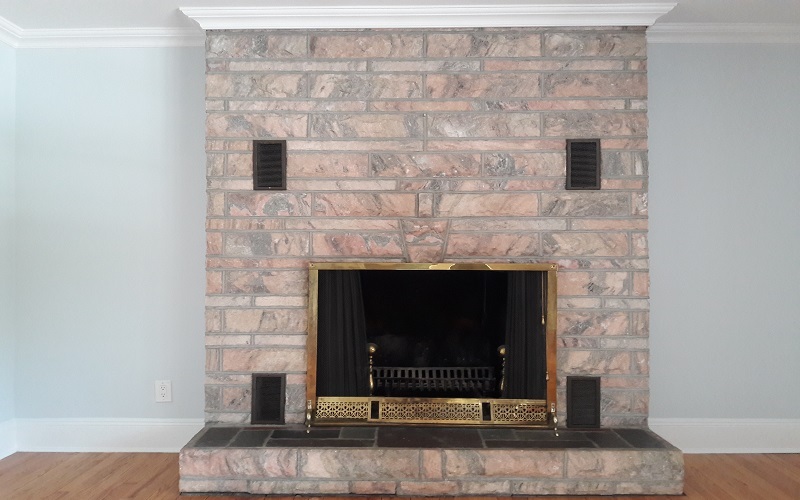 Take a look at our new painting project at Verona – New Jersey!